Express Rx Returns offers secure handling of pharmaceutical waste. 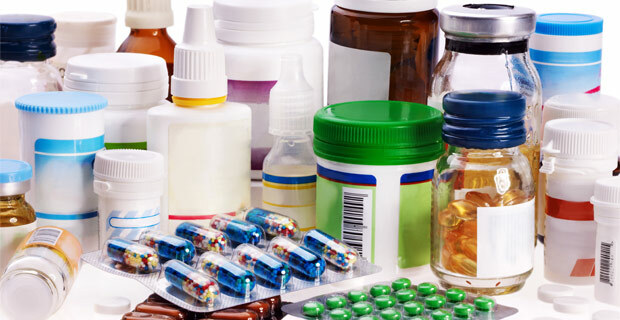 We manage pharmaceutical returns after processing and ensure proper disposal. We determine if hazardous or nonhazardous and provide environmentally sound disposal options. Once items arrive at our licensed facilities, we secure until we safely dispose. We can handle the complete service and disposal of these items in full compliance with all Federal and State agencies.